We’re not just a technology company – we could be your biggest competitive advantage. At RYCOM, we know that technology is more than just bits and bytes – it is the result of the business drivers that influence it. 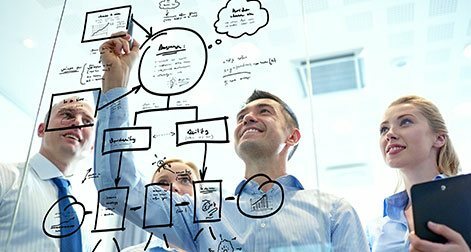 We harness these insights and create solutions that are engineered to help you achieve your business goals today and in the future. We are motivated by the success of our customers and enabling them to accomplish more than they ever thought possible. 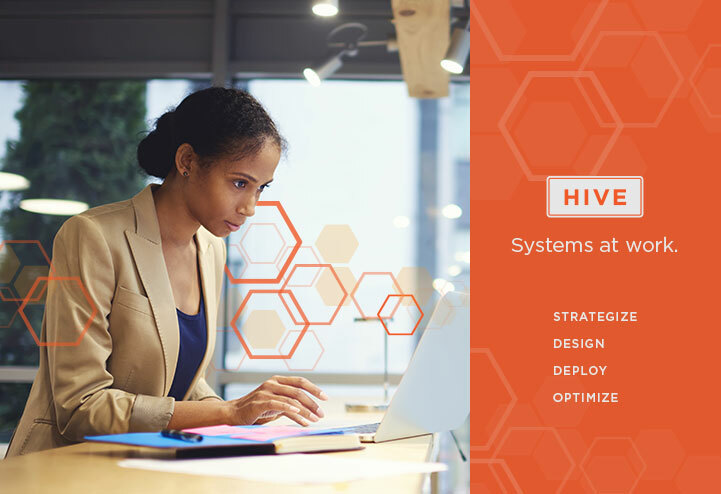 Through our HIVE® services and platform, RYCOM develops innovative and integrated technology solutions that are tailored to enhance the value of, and enable long-term success for, our clients across North America. We achieve this by staying at the forefront of innovative technology, using best-in-class operational support models and providing all services with the highest level of care and support. For the past 20 years, RYCOM has served a diverse range of sectors and verticals, including financial, real estate (all categories and classes), government, media and retail. Our clients have come to recognize RYCOM as a trusted partner and advisor to the technology and data usage decisions that drive their business. We stay ahead of technology so you don’t have to. We don’t just stay ahead of the next game-changing innovations – we help create them. It’s the driving force behind how we respond to our clients’ most complicated challenges and opportunities. Having a best-in-class service offering is only a start – you need the best people behind it. Our people represent the industry’s most creative and experienced problem solvers – passionate and relentless in the care and support they provide to our clients. Our success is built on yours. We believe that when our clients win, we win. That’s been our mind-set since day one, and we continue to pride ourselves on the relationships we’ve made and the partnerships we continue to develop. In 1997, RYCOM boldly began as a disruptor – determined to leave its mark on the Canadian commercial networking and consumer electronics sectors. With an agreement from Motorola US in hand, Casey Witkowicz – founder, President and CEO of RYCOM – set out to convince big Canadian enterprises to continue buying their mission critical infrastructure equipment from an emerging start-up. Over the past 20 years, RYCOM has expanded across the country, with offices in Toronto, Montreal, Vancouver, Calgary and Edmonton; it serves a variety of small, mid and enterprise market customers throughout North America and was recognized as one of Canada’s Top 50 Best Managed companies. Our 20 years of industry-leading experience led us to another watershed moment in 2017 – the launch of HIVE. Today, we are recognized as industry thought leaders and innovators. Not too bad for a feisty start-up – eh? Agreement is reached with Motorola US to spin off its Canadian commercial networking and consumer electronics divisions to a Canadian employee group led by Casey Witkowicz. RYCOM is born. RYCOM launches its 7 x 24 x 365 bilingual Network Operations Centre to support its clients from coast to coast. 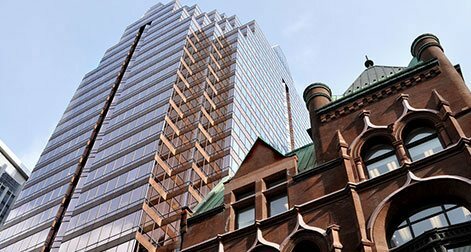 RYCOM launches its first Smart Building initiatives – building base building networks for many commercial and retail properties, hotels and campuses across Canada. 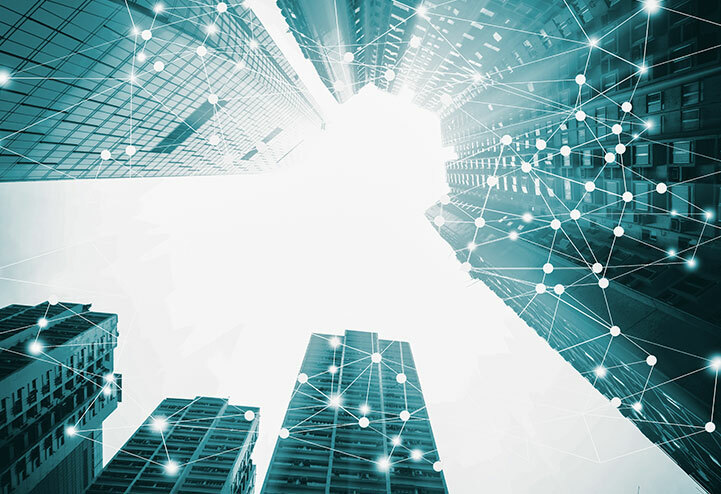 RYCOM starts working with various telecom providers and with the CRTC to add insight on how telecom infrastructure can be better managed and administered. 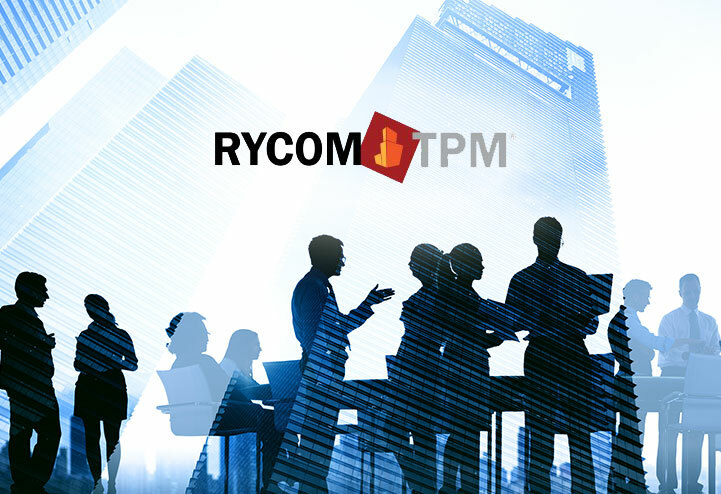 RYCOM Telecom Property Management (TPM) is born. 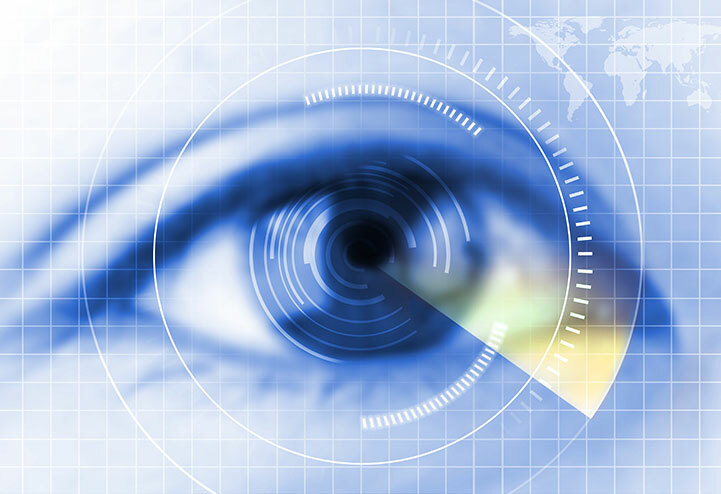 RYCOM Iris Recognition is launched with Canada’s CanPass Air, which is later adopted by the United States and is now known as NEXUS Air. RYCOM owns and operates the largest payments network in Canada. 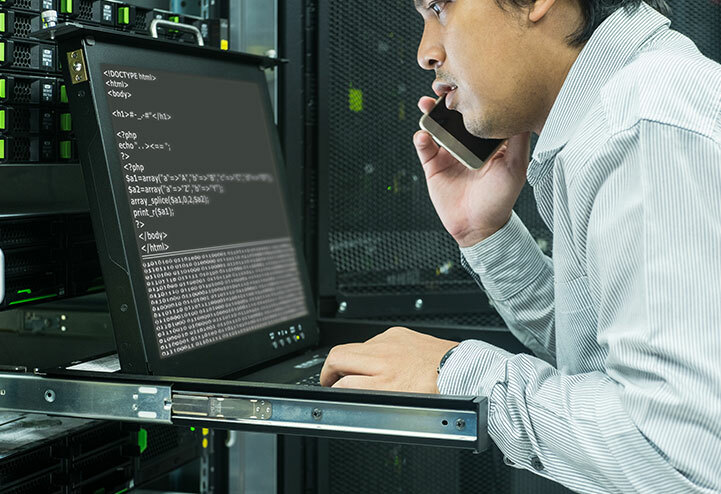 RYCOM launches its Field Services Group – its team of experts available day and night to ensure that its clients’ systems and technologies are working as hard as they are. 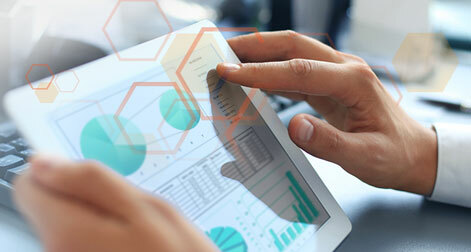 RYCOM launches HIVE – the integrated suite of solutions and services designed to add value to organizations by understanding the role technology and data can play in maximizing operational efficiencies and productivity. We believe that the technology we sell is only as good as the people who service it, which is why we pride ourselves on attracting and nurturing the industry’s most innovative and skilled people. We also believe that we’re not just a vendor and supplier to our valued customers – we are their partner, one who goes above and beyond to ensure success. It’s part of who we are and how we do business. Casey Witkowicz is the Founder, President and CEO of RYCOM Corporation. 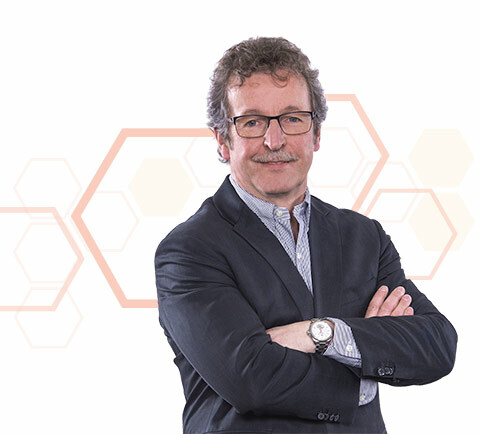 A true leader and innovator, Casey has been at the forefront of transformative technology solutions for companies across North America for over 30 years. With a relentlessly entrepreneurial spirit and industry-leading capabilities, Casey doesn’t stop at “good enough” – he looks to push the bar higher in everything he does. 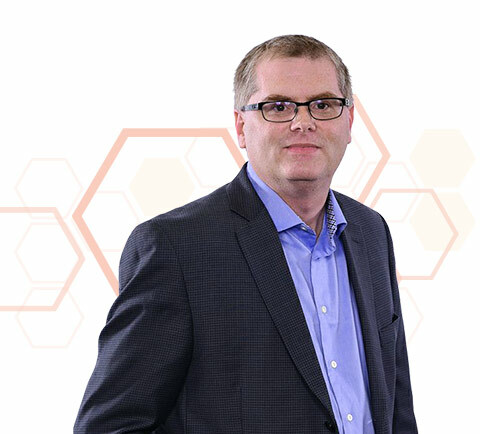 As RYCOM’s fearless leader and the former Vice-President of Motorola and AT&T, who has held top engineering and marketing posts at AT&T, Allstream and Unitel, there’s no doubt Casey is wired for results. Jennifer Sicilia is the Vice President and General Manager of RYCOM Corporation. 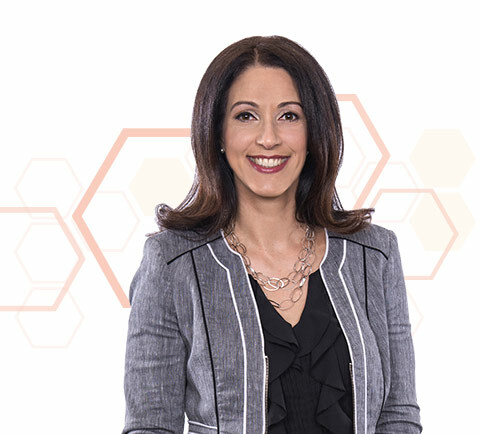 Building on over 18 years of experience, Jennifer works with property owners and managers across Canada to drive business results through innovative smart building solutions so they can rest easy knowing their building’s technology infrastructure is in good hands. Jennifer is a true partner to our clients – working closely with them from initial strategy to ongoing optimization to ensure their strategy, technologies and systems are all aligned to drive ROI and help achieve their short- and long-term business goals. Jennifer is proud to be a part of a hardworking and dynamic team that is equally motivated by helping clients succeed. Demitrius Marshall is Vice President of Technology and Professional Services at RYCOM Corporation. Demitrius’ passion for technologies and their real-world application drives him to develop innovative solutions that exceed business expectations and solve problems before they occur. With over 15 years of experience, Demitrius is responsible for the long-term technical direction of RYCOM Corporation and leads the company’s technologists to implement best-in-class market solutions and services. Demitrius brings to his role the knowledge and vision to evolve with the ever-changing pace of business and serves as a trusted advisor who is truly invested in the success of your business. Pat Mancuso is the Chief Financial Officer at RYCOM Corporation. Pat operates under the guiding principle that a company should be more than just a vendor or supplier to valued customers – it should be a partner that is willing to go above and beyond expectations to ensure success. 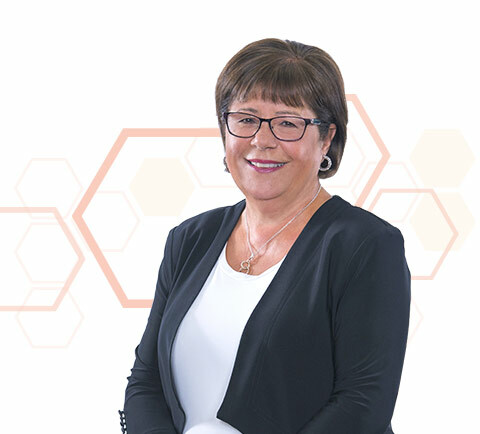 That belief guides Pat as she oversees all financial affairs, helps set company-wide direction and strategy, and is responsible for Human Resources at RYCOM. Pat has been an integral part of the RYCOM leadership team since its start in 1998. Prior to RYCOM, Pat worked for ten years with Motorola and CIBC. Alan Bracher is Director of Advanced Managed Services at RYCOM Corporation. 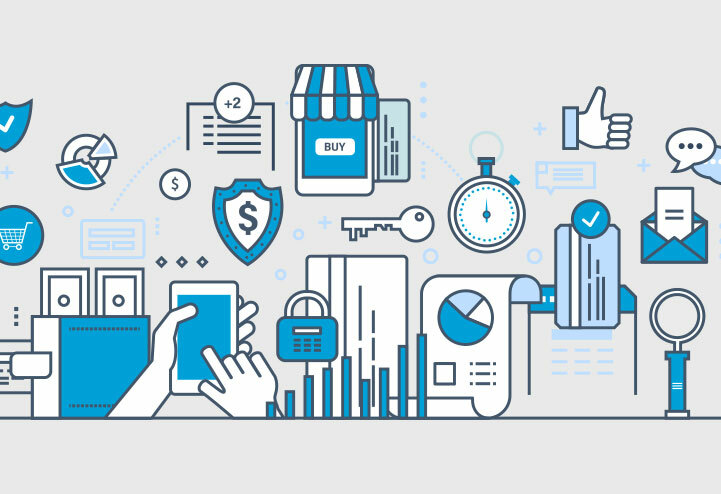 Understanding that every business has a unique set of technology requirements, Alan collaborates with clients and continues evolving with the industry to provide solutions that help to maximize their business outcomes. 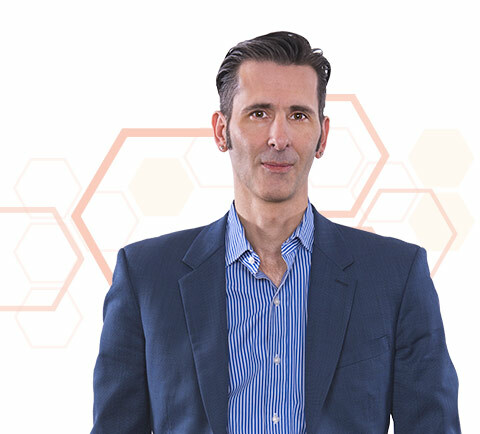 Alan has over ten years of experience in the implementation, support and operations of managed services for clients spanning a broad spectrum of industries. Alan proves daily that behind every successful enterprise are passionate, innovative and creative individuals who are invested in the success of your company as much as you are.